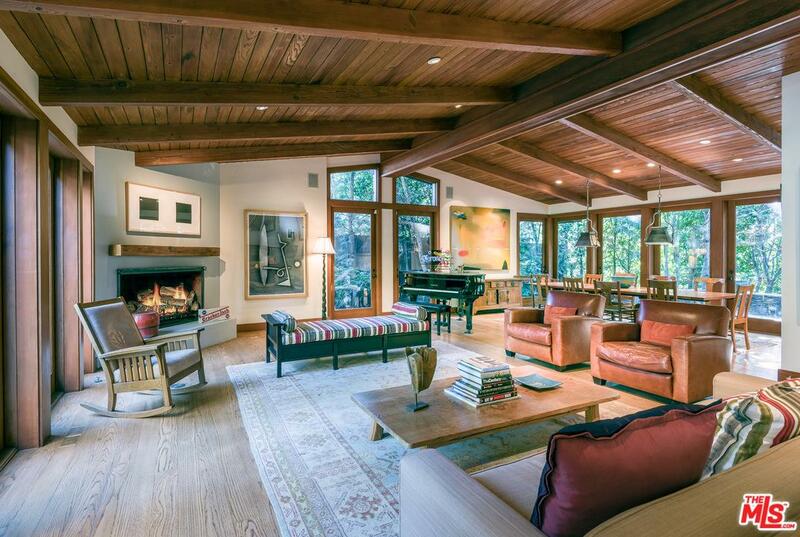 Search Pacific Palisades real estate below. 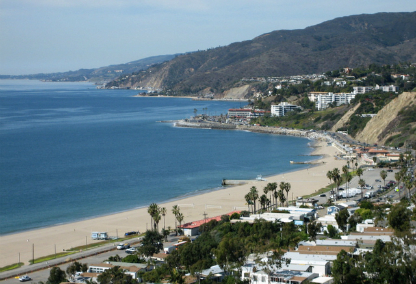 Between Brentwood and Malibu is the city of Pacific Palisades. You’ll be hard pressed to find a more beautiful community, as Pacific Palisades real estate is surrounded by the sparkling Santa Monica Bay and the impressive Santa Monica Mountains. Here you'll find gorgeous luxury homes in the form of upscale condominiums and ocean view estates within several distinct communities. 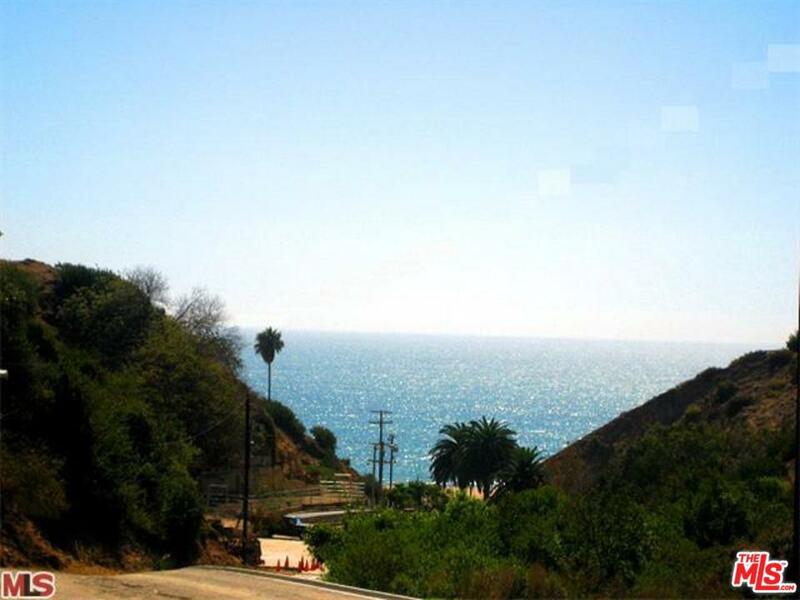 Find your Pacific Palisades home "where the mountains meet the sea". 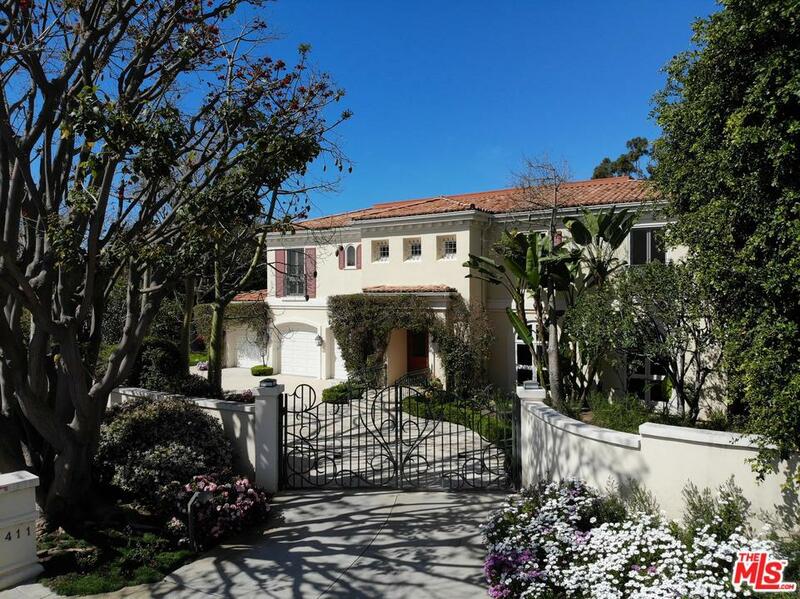 Pacific Palisades homes for sale include over 8500 luxury homes, with approximately 27,000 residents, including a large number of celebrities and other affluent residents. 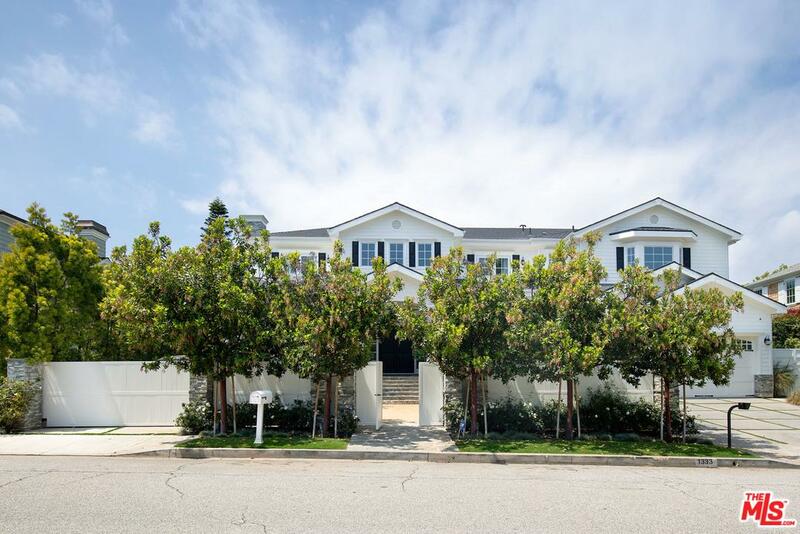 Known as the place "where the mountains meet the sea" by the local Palisades Charter High School, Pacific Palisades real estate is ideally located near a small central business district known as "The Village" where you can find convenient local services and shopping. Home for sale in Pacific Palisades have become known for their priceless views of the Pacific Ocean, and the extravagant residences of many of LA's rich and famous. Home buyers will find a wide array of housing styles to fit a diverse range of tastes, from competitively priced condominiums to multi-million dollar private estates; there are often wonderful homes available to suit any prospective buyers' needs. The City of Pacific Palisades is made up of many areas and neighborhoods, the most famous being The Riviera, which is home to the world famous Riviera Country Club. 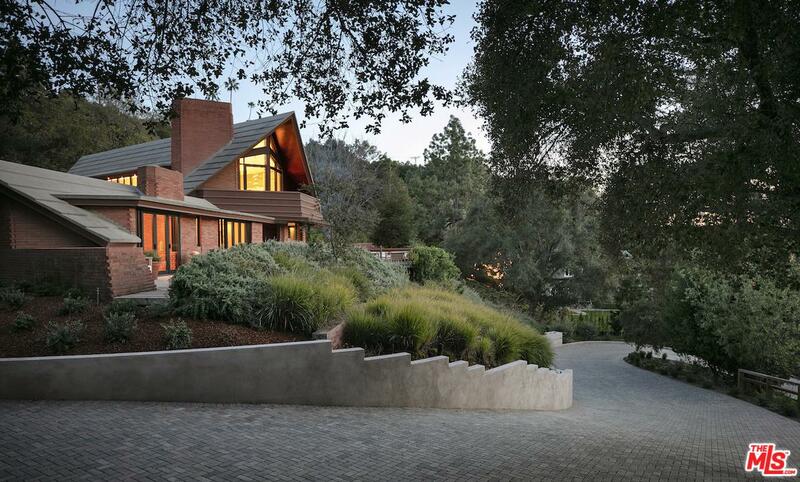 Other areas include Huntington, Alphabet Streets, and The Village Bluffs; each have their own style and appeal. 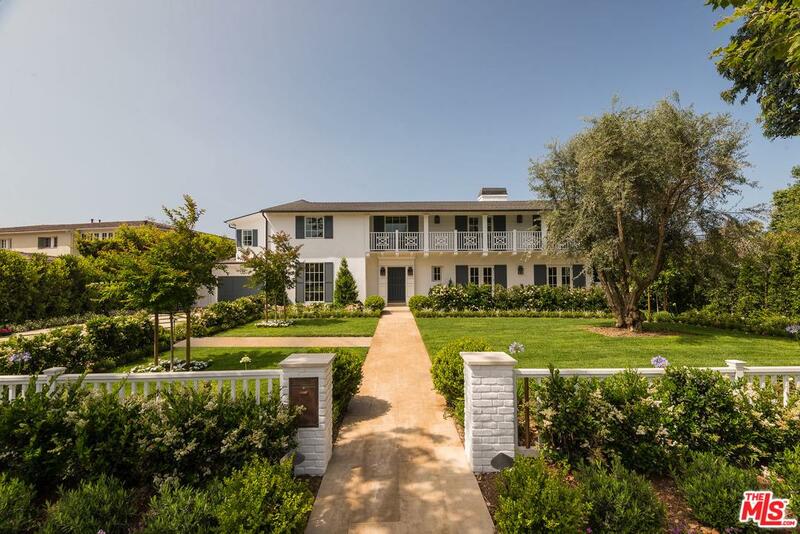 You can learn more about Pacific Palisades neighborhoods, and browse listings by specific neighborhood, by clicking the links below. Pacific Palisades was originally founded by Rev. Charles H. Scott in 1922, to build his envisioned religious-intellectual commune, but the area was later developed to provide Pacific Palisades homes for the area's growing entertainment industry. The business hub of the community is located on and just off Sunset Blvd., and is a great place to stroll, dine, shop, and socialize without going far from home. It boasts its own farmer´s market on Sundays, year-round activities, and festivals for family fun. The most notable is a small town style 4th of July Parade with home-made floats, bands including a barbershop quartets, Patriotic Pups and more. Also, every year Santa comes and visits at the HO, HO, HO! Festival. Pacific Palisades has a charming "small town feel" with a great ambiance and atmosphere that rivals all its bigger competition. It is truly the best of everything here and I am certain you will love it. 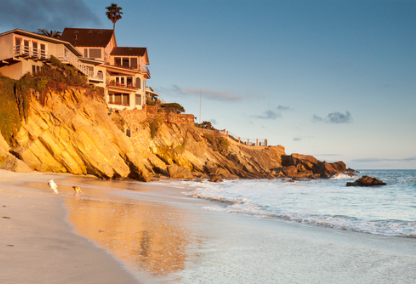 Contact us online or call 310-420-924 to learn more about Pacific Palisades real estate. 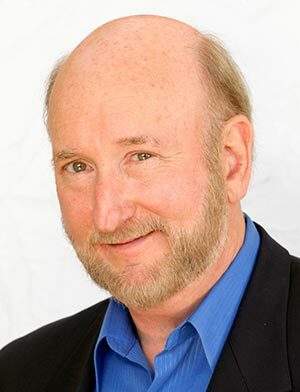 Randy Freeman has a great deal of experience in the local market and would love nothing better than to help you find your dream home in the sun!